"Cadets have become the biggest youth movement in Canada." 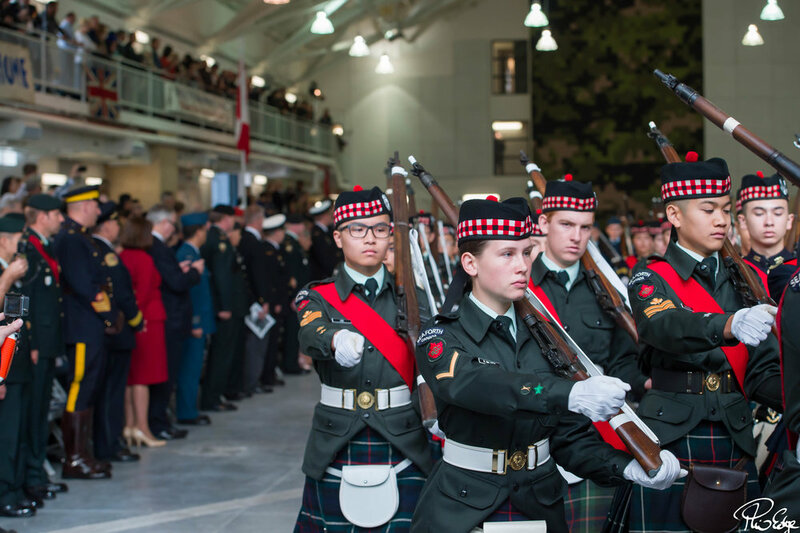 The Seaforth Highlanders of Canada Army Cadets were established over 100 years ago, celebrating their Centennial in 2012. From one Corps based at the Seaforth Armouries on Burrard Street in Vancouver, the cadets have expanded to 6 Corps throughout the Lower Mainland and on the Sunshine Coast. Today, over 300 young men and women are proud to call themselves Seaforth Cadets. Cadets have become the biggest youth movement in Canada. 1867 RCACC is the newest Seaforth Corps. 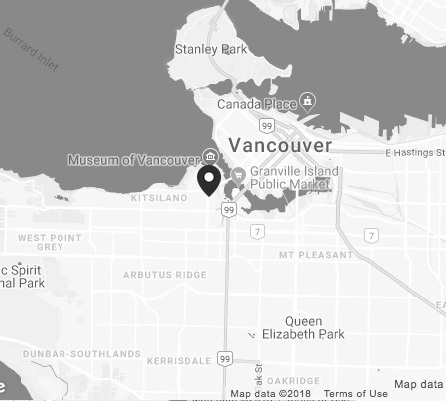 Established in 2011, we are centrally located and easy to get to in the Sunshine Hills area of the North Delta community. We currently have 78 cadets on strength and our parade night is Tuesday evenings, with optional training available on Thursday nights. 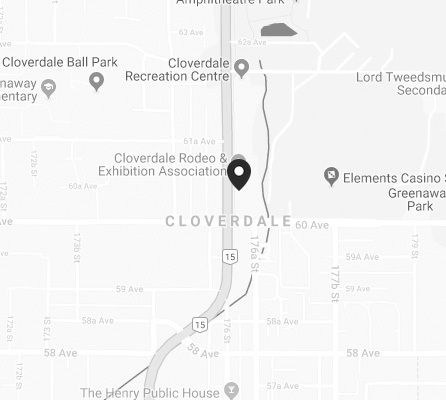 Located in the heart of Cloverdale, our Corps is centrally located and easy to get to. Our goal is to deliver the best program, and as a result, 2812 is one of the largest Army Cadet Corps in British Columbia. We currently have 160 cadets on strength and our parade night is Tuesday evening 18H15-21H00, with optional training available on Wednesday and Thursday nights. Our CO is Maj Rob Thompson. 2277 RCACC opened our doors to the youth of Langley in September 2010 and are currently parading 58 cadets with the expectation of growing due to the demographics of the area. Our parade night is Tuesday (1815-2100 hours), and we have optional training on Sunday. The 2893 Seaforth Highlanders of Canada Army Cadet Corps has been serving the Tri-City area for over 40 years. We provide youth ages 12 to 18 with a great place to meet new friends, have fun and learn new skills! We meet on Monday and Thursday evenings from 6:30 pm to 9 pm. Our award-winning Pipes & Drums band practices on Tuesday evenings. 72nd Seaforth Highlanders of Canada Cadet Corps is the oldest and longest standing cadet unit in British Columbia after being officially formed on January 8, 1913. It was honorably named after the Seaforth Highlanders of Canada Regiment, established in April 1912. Our corps is known for our history, camaraderie, training, pride and most importantly, having fun. **Please bring your Care Card and at least 1 piece of Government ID showing birthdate. Located in downtown Sechelt, our Corps have served the Sunshine Coast from Gibsons to Pender Harbour since 1978. Our goal is to provide a fun and challenging program with a focus on outdoor activities, marksmanship, and leadership. We primarily parade out of the Sechelt Legion but we also have a property near the airport in Wilson Creek where we store outdoor adventure gear, including 8 canoes, and conduct our outdoor training. We parade on Tuesday evenings from 6-9, with the shooting team training on Thursday nights. Located At the Seaforth Armoury. 135 Squadron of the Royal Canadian Air Cadets was formed on the 20th of June 1942. It was originally stationed in South Burnaby with the name Royal Oak Squadron and was open to boys 14 ½ to 17 ½ years of age for the purpose of training them for service with the RCAF when of age. Following the war, the Air Cadet Program’s aims and training were changed to meet more practical needs of Canadian youth. In 2010, 135 Squadron changed its name to Bell-Irving to honour Air Commodore Alan Duncan Bell-Irving, one of the founders of the Air Cadet program. This was also done to show the connection between the Squadron and the Seaforth Highlanders of Canada as A.D. Bell-Irving’s Father was one of the founders of the Highland Regiment.